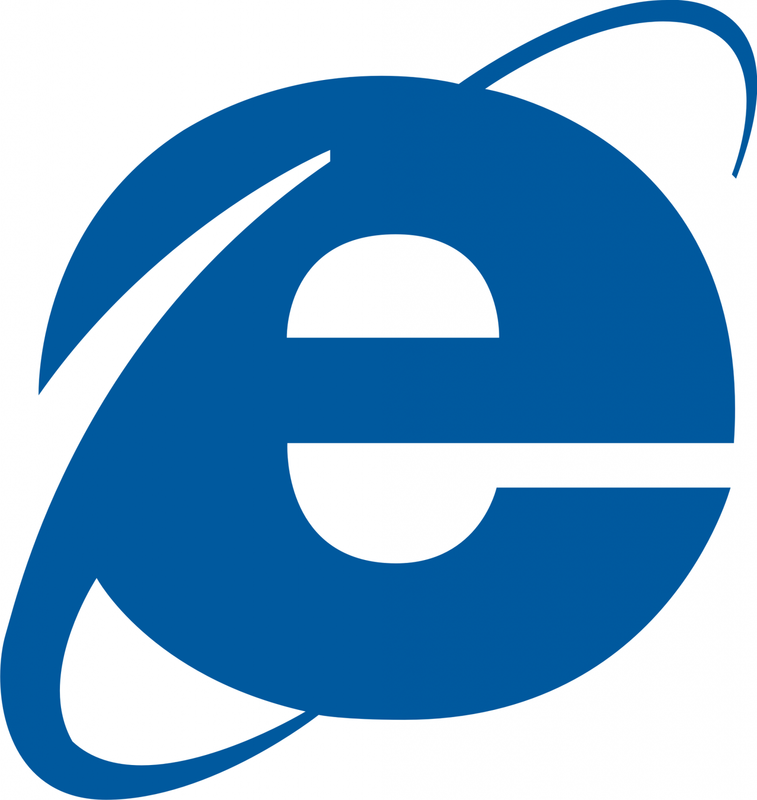 How to turn compatibility view off using Internet Explorer. Click on the Compatibility view icon. Yep, that's all you need to do. If it's on, you'll notice its bright blue which is NO GOOD. Click the icon once to turn it off and you can enjoy using IE just a little bit more. Again, I suggest downloading Chrome. It is free and made by Google which means it's amazing.